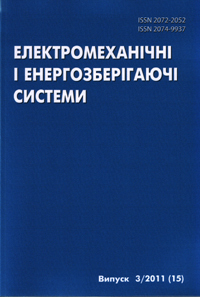 Scientific production journal “Electromechanical and energy saving systems” is published in the Kremenchuk Mykhailo Ostrohradskyi National University from 2007. It is issued 4(four) times a year. In 2009 the scientific production journal “Electromechanical and energy saving systems” has been registered at the International Center ISSN and have got International Standard Serial Number for the print and online version of journal – ISSN 2072-2052 (Print) ISSN 2074-9937 (Online). The journal is presented in the top research libraries of Ukraine, referred in the Vernadsky National Library of Ukraine. 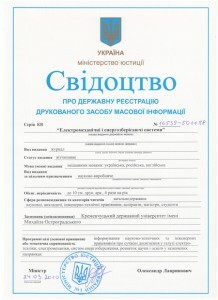 The journal is indexed by national database «Ukrainika Naukova» («Dzherelo» abstract journal), VINITI abstract journal and database (Russian Academy of Science), international databases «Ulrich’s Periodicals Directory», «CiteFactor», «Polish Scholarly Bibliography», «Directory of Research Journals Indexing» and «Scientific Indexing Services», research electronic library eLIBRARY (Russian Science Citation Index). The journal publishes the articles containing the most important developments and achievements of the University’s scientists and other educational and scientific institutions of Ukraine in the field of environmental safety. To read the published articles you can on this site under “Archives”. Articles are in pdf-format. 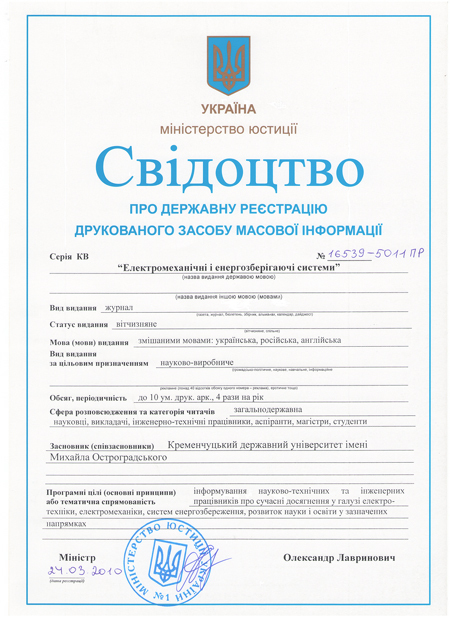 Authors submit their manuscripts according the standard, which is published in every issue in the chapter “Rule of Manuscript Design for the scientific journal “Electromechanical and energy saving systems” by Kremenchuk Mykhailo Ostrohradskyi National University”. More details about the terms and conditions of publishing the manuscript you can read on this site at the sections“Rules of Manuscript Design” and “Example of Manuscript Design“.